Tea Tree is a popular astringent, used for its powerful antiseptic properties and ability to treat wounds. Our essential oils are pure, undiluted (with no carrier oil) steam distilled and therapeutic grade. Camphor is a decongestant, anesthetic and sedative. 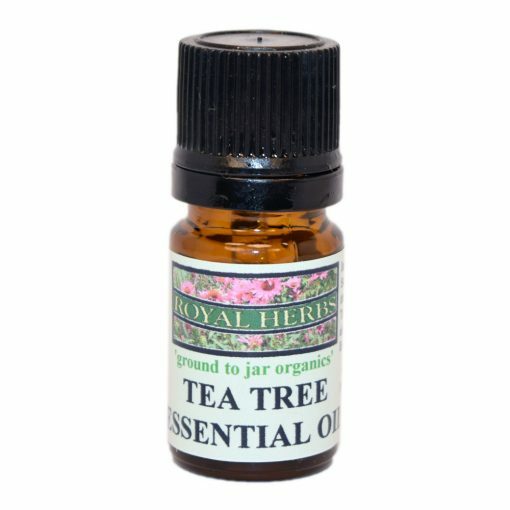 Our essential oils are pure, undiluted (with no carrier oil) steam distilled and therapeutic grade. Juniper Berry is good for circulation and to reduce inflammation. Our essential oils are pure, undiluted (with no carrier oil) steam distilled and therapeutic grade. Peppermint is a popular headache remedy and also used for sore muscles and freshens. Peppermint is hybrid of spearmint and watermint. Our essential oils are pure, undiluted (with no carrier oil) steam distilled and therapeutic grade. 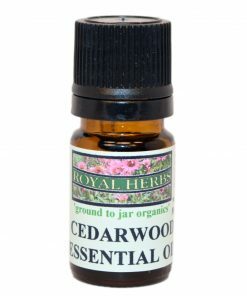 Cedarwood is known to improve metabolism, tighten muscles and is also used as a diuretic. Our essential oils are pure, undiluted (with no carrier oil) steam distilled and therapeutic grade. Rosemary is for hair growth, memory and detoxification. Our essential oils are pure, undiluted (with no carrier oil) steam distilled and therapeutic grade. Orange is sweet, fresh and alleviates anger, anxiety and depression. Our essential oils are pure, undiluted (with no carrier oil) steam distilled and therapeutic grade. Pine is a natural disinfectant and commonly used in household cleaning products and also used in massage oils to treat inflammation associated with sore muscles and joints. Our essential oils are pure, undiluted (with no carrier oil) steam distilled and therapeutic grade. Decongestant, detoxifying and sedative effects. 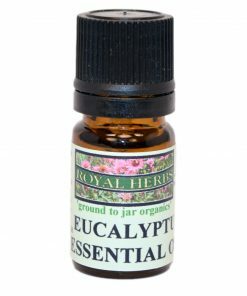 Our essential oils are pure, undiluted (with no carrier oil) steam distilled and therapeutic grade.